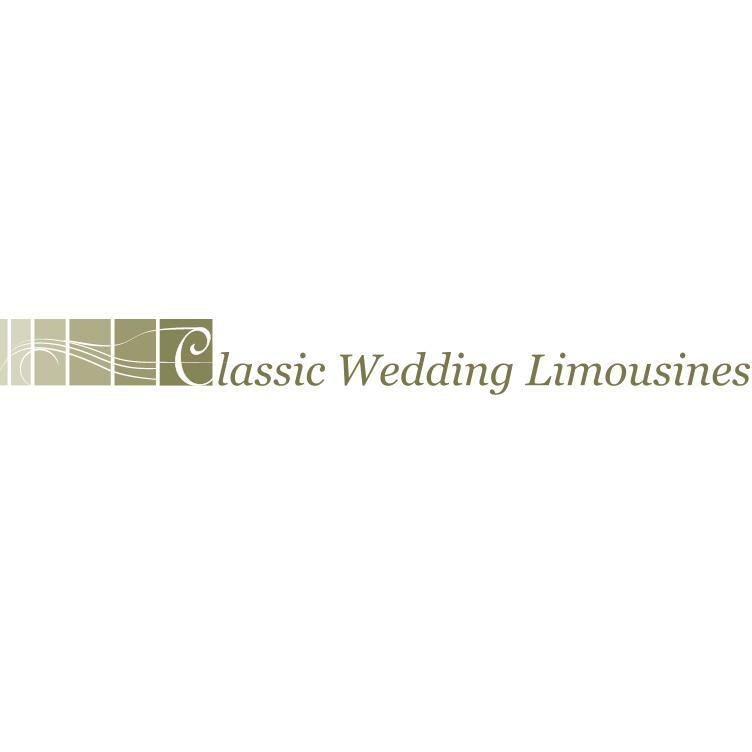 Herts Limos - www.hertslimos.com Review | Herts Limos Failed To Send The Hire Vehicle Ordered. Herts Limos Failed To Send The Hire Vehicle Ordered. Please read this Hertslimos Review before considering their services. Although they are friendly, do not be fooled! They will probably send you a hire vehicle on time. However, it is likely you will not receive the hire vehicle you requested and paid for. Instead, you may receive one of much lower quality, due to something happening with the vehicle you originally requested (such as a puncture). If this does happen, there is no chance of any partial or full refund! Even if the specific vehicle was hired for a very special event. Below is my Hertslimos review of my negative experience with this company. On 6th March 2018 I secured a booking via a deposit to hire a White Mercedes Party Bus Limousine for 7th July 2018, at 9pm. The balance for this vehicle was paid on the 6th July 2018 via credit card. The order confirmation confirms a particular type of limousine within Herts Limos fleet was ordered, being the White Mercedes Party Bus Limo. I specifically asked for the White Mercedes Party Limo Bus based on the information and videos on the Herts Limos website. I choose the White Mercedes Party Bus Limo due to its high specification, such as the Bentley stitched leather interior, nightclub standard lighting, spacious design, sound system, impressively lit ceilings, 3 TV screens, beautifully lit foot wells and impressive light up Herts Limo logo at the side entrance. I had also viewed this Herts Limos White Mercedes Party Bus before the event where I tested out my CD’s to ensure they work. The sound system was superb, has excellent bass with zero distortion. On the 7th July 2018, the night of the event, the Herts Limos driver arrived on time, but in a different vehicle then originally requested, being the Black Mercedes Party Bus. The driver said there was a puncture on the White Party Bus vehicle I originally requested. Unknown to me, he said a decision was made to swap the White Party Bus for one of similar quality, being the Black Mercedes Party Bus. Although me and other guests were very disappointed with the hire vehicle supplied, we had already paid, and needed to get to our destination. We felt like we had no choice but to get on the Black Mercedes Party Bus Limo anyway. The Black Mercedes Party Bus was of very poor quality compared to the White Mercedes Party vehicle originally ordered. Our journey was approximately 1 hour as planned. Once we arrived at the destination, I decided to contact Herts Limo and complain about the inferior hire vehicle they sent. They simply said it was in Herts Limos terms and conditions that they could substitute a hire vehicle for a similar one if necessary. 1. Did not have the same amount of walking space as the White Party Bus. 2. Did not have the nightclub standard lighting as the White Party Bus. 3. Did not have 3 LCD TV’s like the White Party Bus. 4. Did not have a fantastic sound system like the White Party Bus had. In-fact I was playing the CD I had also tried on the White Party Bus when I viewed it. The same CD sounded very distorted in the Black Party Bus. Also the bass was very poor. 5. Did not have a beautifully lit Herts Logo entrance sign like the White Party Bus. 6. Did not have high quality ceiling and foot well lights like the White Party Bus. Since then I have contacted Trading Standards. They advised me to send a recorded letter stating the Consumer Rights Act 2015. This law states that the goods or services provided must match the description given to you. In addition to this, the goods or service provided must be of satisfaction quality. Regarding my experience, it appears Herts Limos was in breach of contract, as they did not provide me with the hire vehicle I expected. Moreover, the hire vehicle received on the night (Black Party Bus) was not of satisfactory quality. 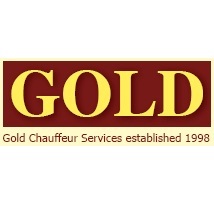 Herts Limos still refuse to resolve the situation, by offering me a partial discount. The next step is to take them to court. However, I will not be doing this, as I do not want the stress. I hope this Herts Limos review helps.